Pieter Oosthuizen is an entrepreneur and Founder and CEO of CELSUS Bio-Intelligence, a company specializing in medi-organic skin care. In the past Pieter has brought innovative leadership to institutions such as Naropa University where he held the position of Assistant Vice President for Academic Affairs, and Tara Mandala Retreat Center, founded and led by Lama Tsultrim Allione, where he and Charlotte served first as Executive Directors and later as Trustees on the Board. His years of leadership have been dedicated to creating healthy, creative, and effective organizations built on cultures of openness, authenticity and honest communication. Pieter has been teaching and offering guidance in meditation and the process of Feeding your Demons for several years. To this end he brings a unique blend of incisive insight and genuine compassion. Among other disciplines, he has studied in the Tibetan Buddhist tradition for two decades and most recently with Lama Tsultim Allione. Pieter received his Law degree in his native South Africa. Löpon Charlotte Rotterdam is a teacher, organizational leader, and consultant/coach with a strong commitment to helping others foster creative growth, self awareness and spacious presence in all aspects of their lives. She has been teaching and guiding meditation and Feeding your Demons nationally and internationally for several years, and is Adjunct Faculty at Naropa University. She received her Masters degree in comparative religion from Harvard Divinity School and has been a student of Tibetan Buddhism for 15 years, and of Lama Tsultrim Allione’s for the last five. Charlotte has brought compassionate and creative leadership to Tara Mandala Buddhist Retreat Center where she served as Executive Director for the last four years and currently serves as Trustee; and to Naropa University’s School of Extended Studies, where she served as Program Director for nearly ten years, from its inception to its development into an award-winning international center of holistic learning. Her strengths lie in articulating and manifesting organizational vision, developing trusting relationships within the group and supporting individual growth on personal and professional levels. The mother of two, she has written on the intersection of spiritual practice and motherhood. 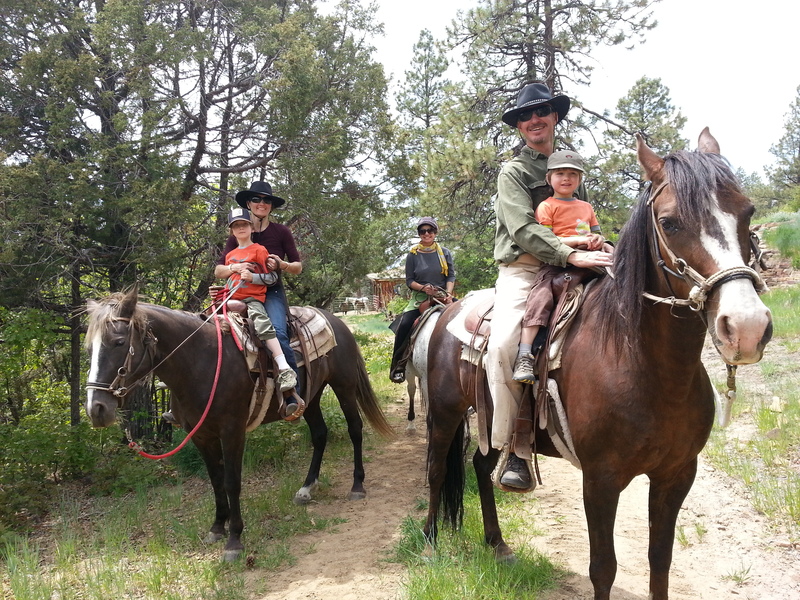 Pieter and Charlotte lives outside of Boulder Colorado with their sons, Mateo and Milan.